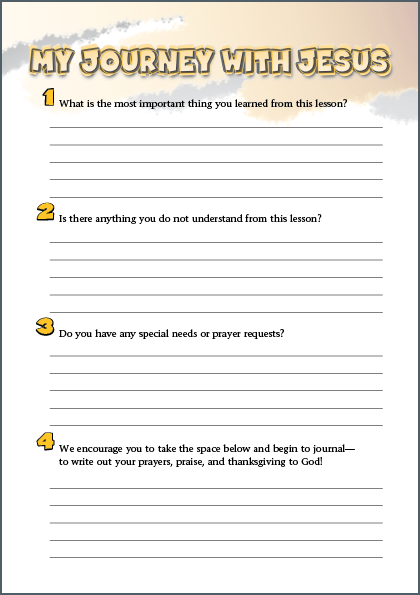 Whether you have a study with your children at home, at school, a Sunday School class, or have a need for follow-up in your ministry, our Bible lessons work together like building blocks, laying a firm Biblical foundation. 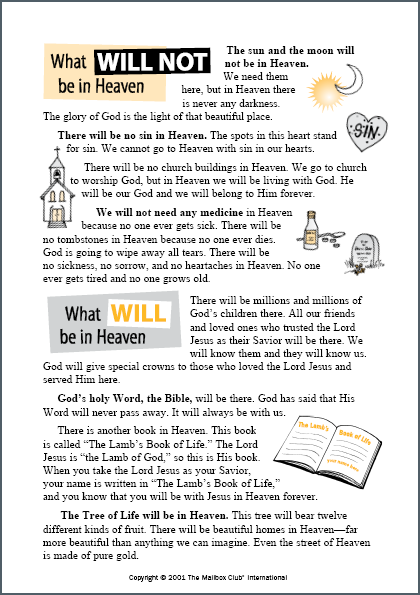 Each course gives the salvation message, and teaches sound Bible principles. 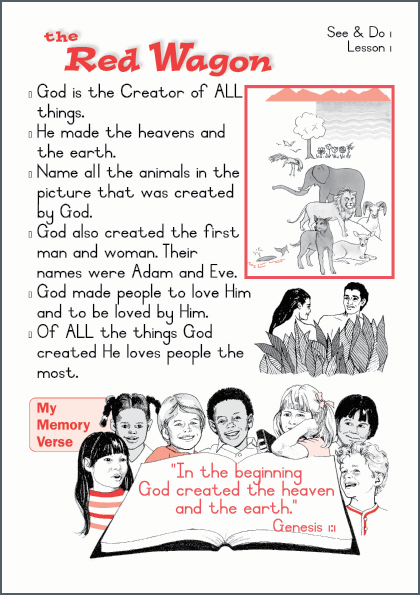 It is basically Systematic Theology for children and young people. 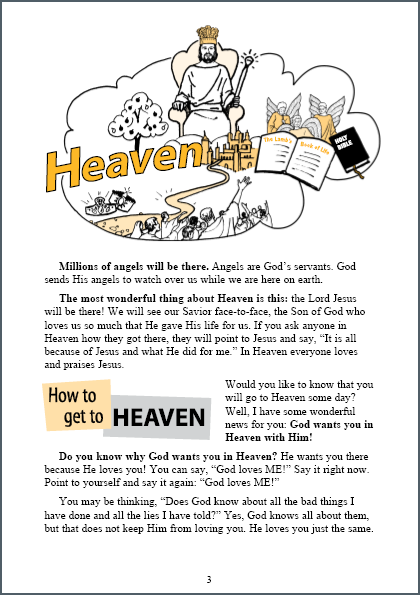 Our goal is not just to evangelise children and young people, but also follow them up and disciple them to become spiritual mature believers. 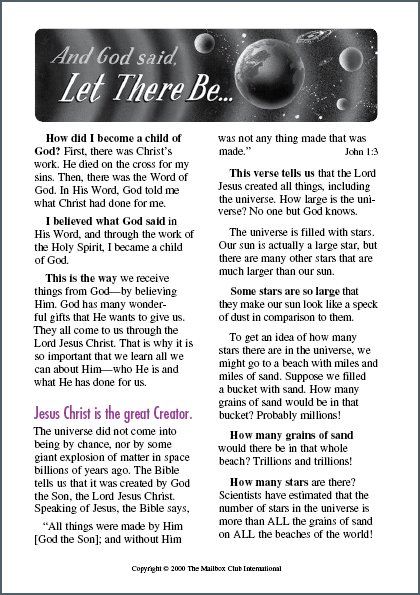 Our material is Christ-centred, easy to understand and able to lead children to Christ and also help them to grow strong in their faith. 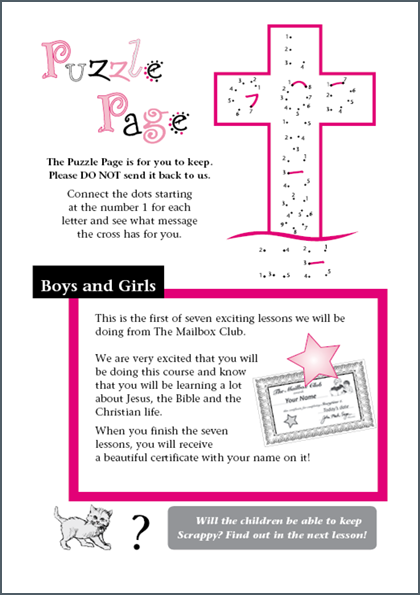 Although our main focus is on children and teens we do have material for adults too. 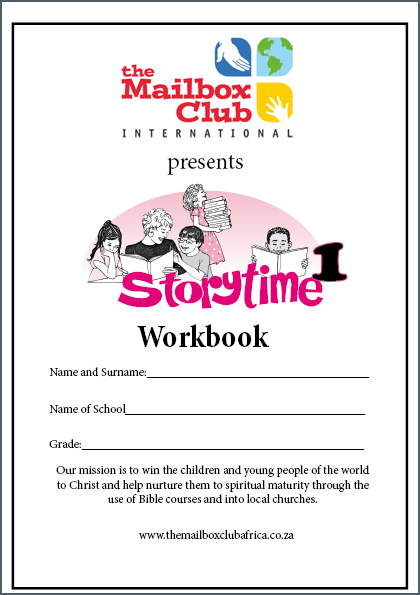 A teacher or young leader present the content of the material to the children on a weekly basis, using the lessons we provide. 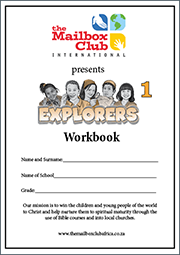 The children receives a workbook and follow the instructions of the teacher or young leader and complete all the lessons. 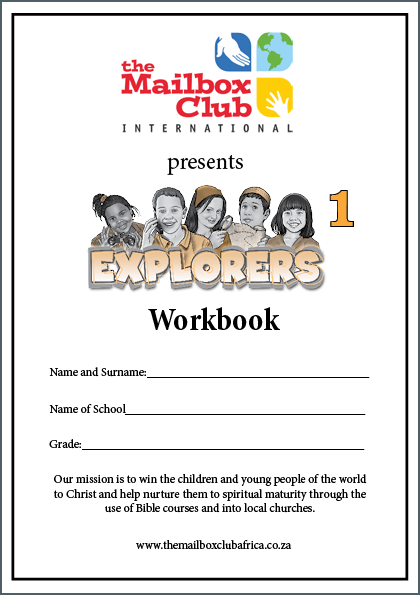 After completing all the lessons of a course, each child receives a certificate of completion from the teacher or young leader. 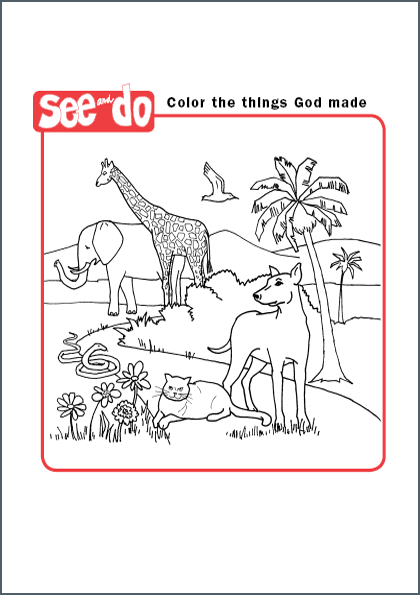 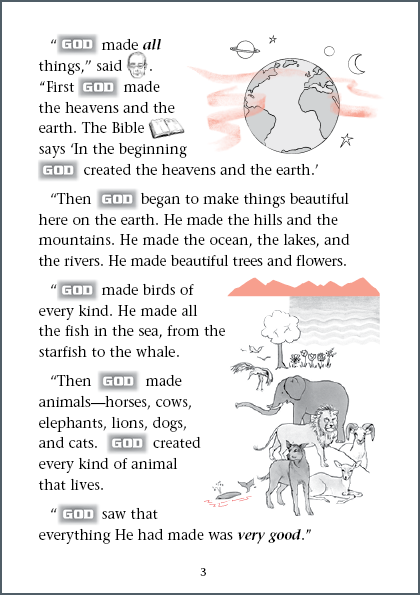 See and Do 1 (Ages 4-7) - Seven lessons introducing Creation, Sin, Salvation, Forgiveness, Repentance, the Crucifixtion and Heaven. 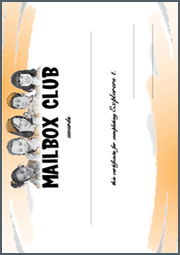 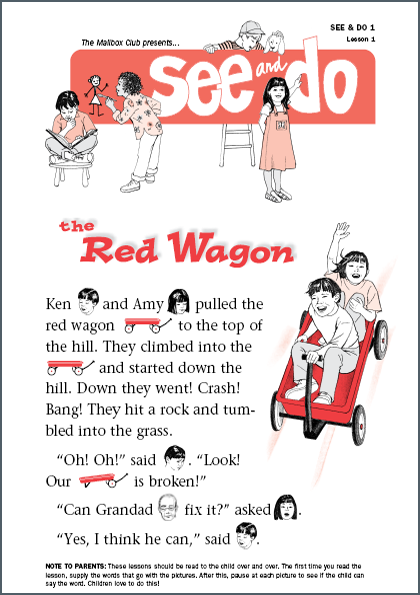 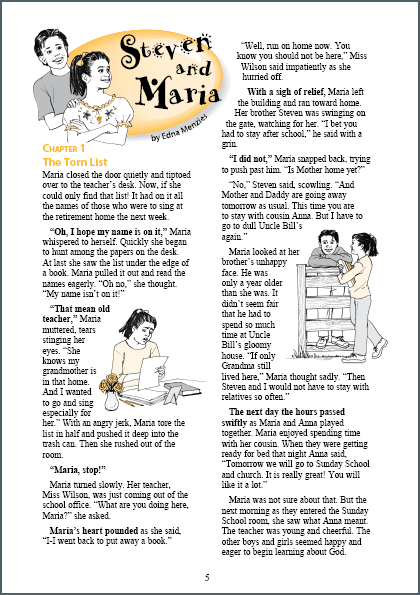 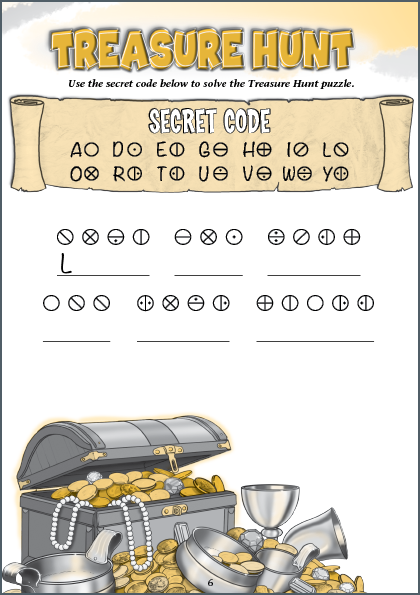 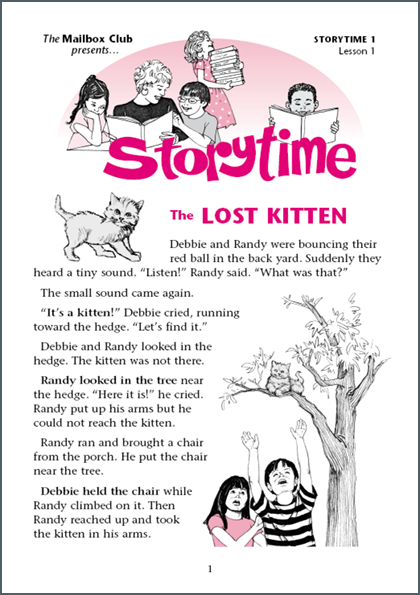 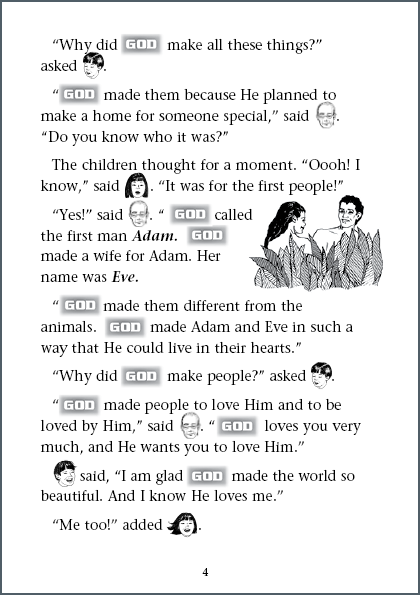 Designed for beginning readers of ages 4-7. 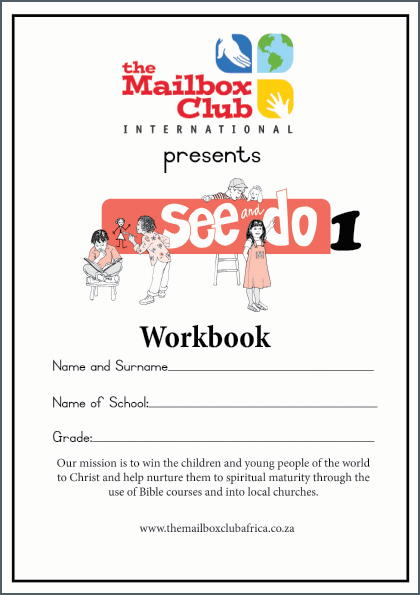 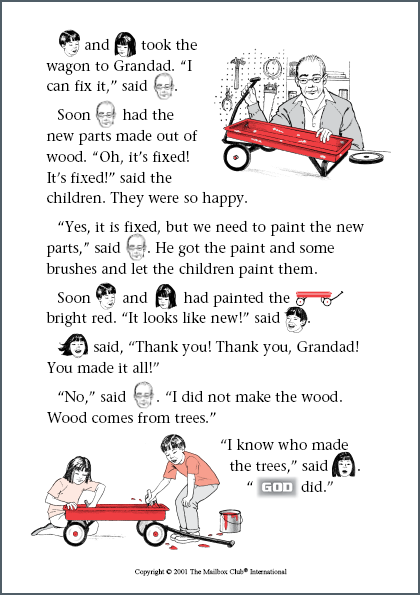 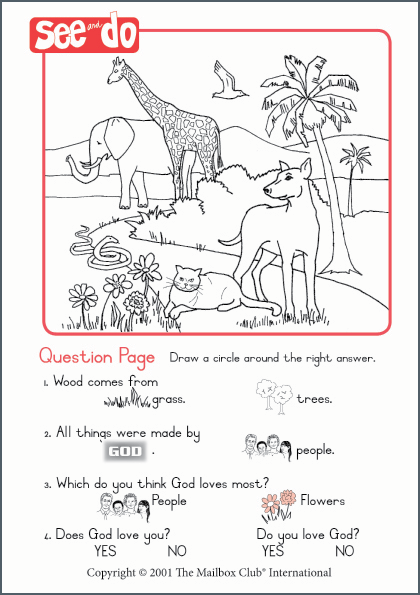 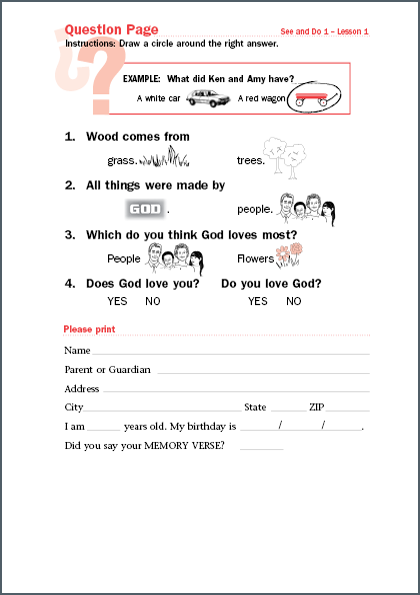 See and Do 2 (Ages 4-7) - Seven lessons that explain basic Christian growth topics. 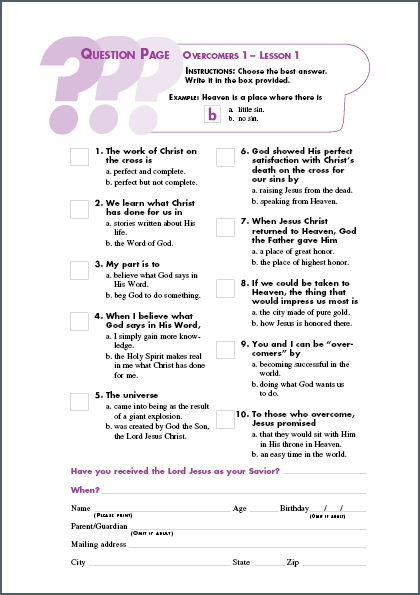 Topics such as Honor your parents, How to pray, Doing the right thing, Obedience, The return of Christ and Forgiveness are covered. 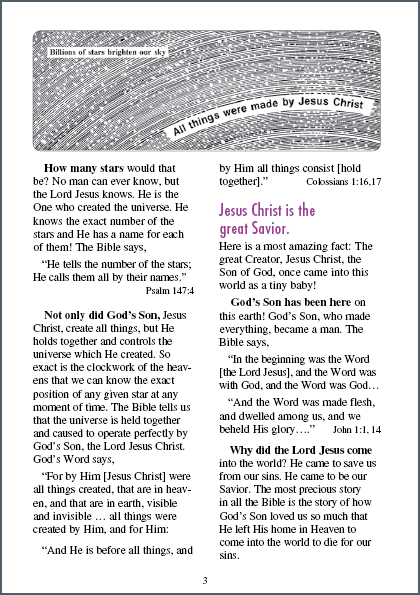 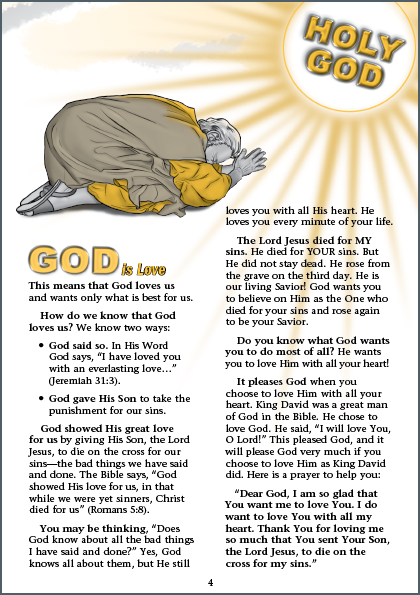 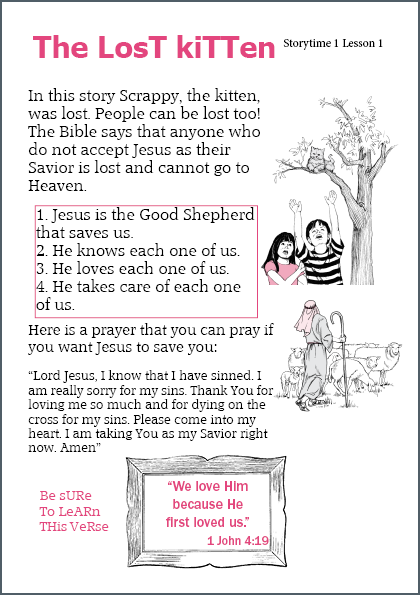 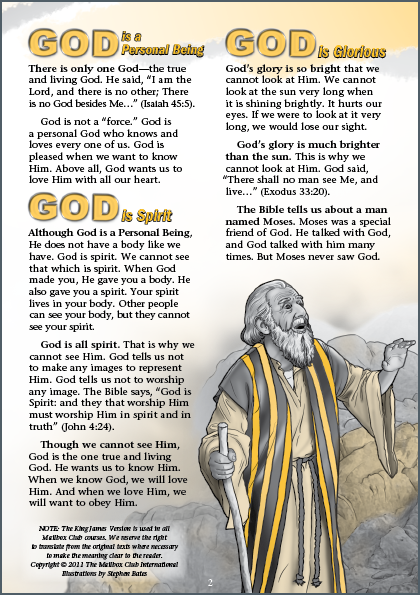 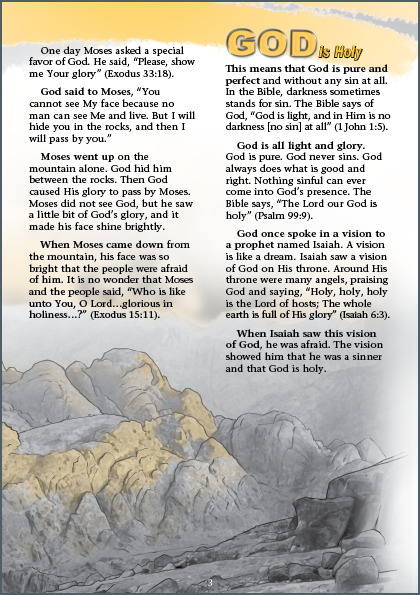 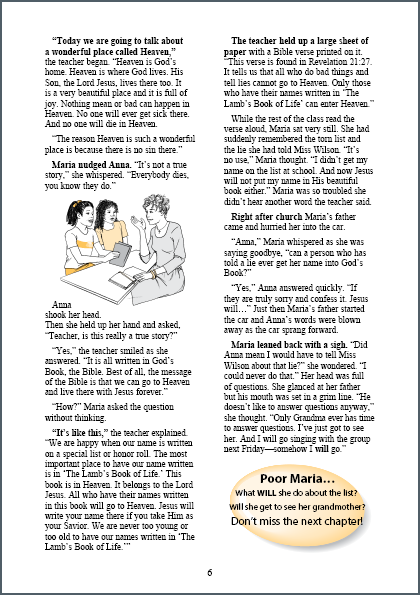 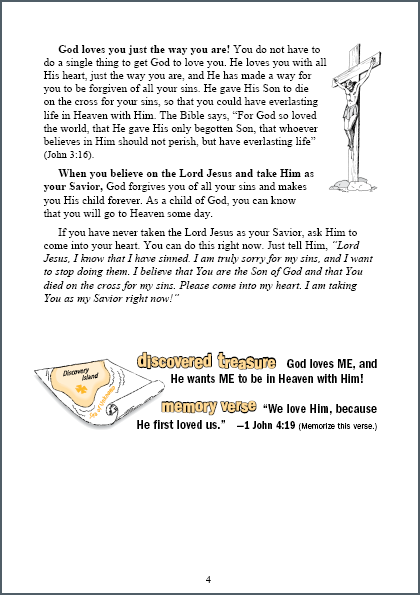 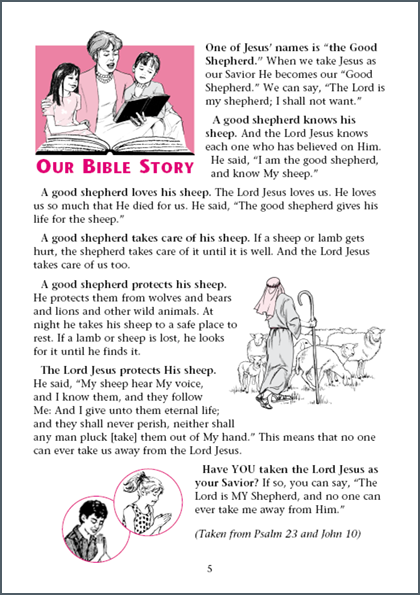 Storytime 1 (Ages 7-8) - Seven lessons - God loves us; Jesus is always with us; Forgiveness and Prayer; Evangelism and how to read the Bible; Disobedience towards your parents; Forgive one another; Discipleship. 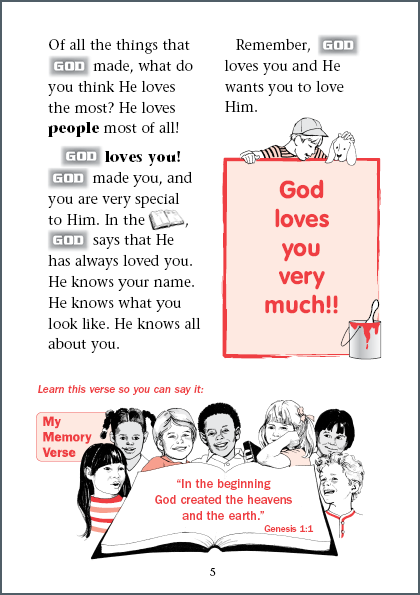 Storytime 2 (Ages 7-8) - Seven lessons - The Bible is God's love letter to us and He never changes; Be thankful for what you have, because grumbling displeases God; It is more blessed to give than to receive; Telling lies; Love your enemies; Trust in the Lord; Put God and others first. 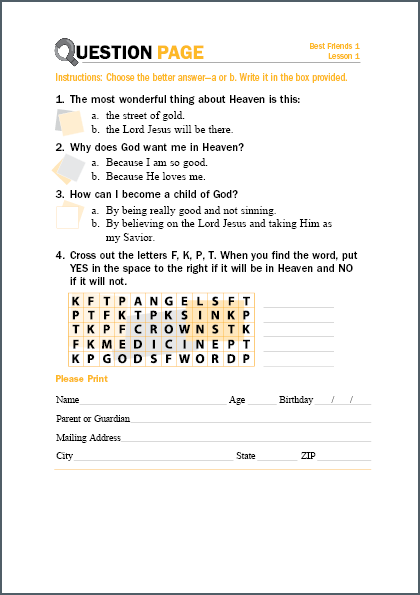 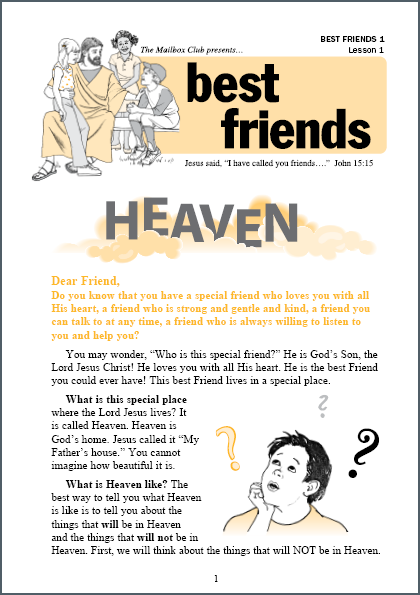 Best Friends 1 (Ages 8-10) - Eight lessons - How to get to Heaven; God created all things; We have all sinned; Jesus died for our sins; Jesus was resurrected and has all power in heaven and on earth; How to be saved; How to grow spiritually; Jesus is my Best Friend. 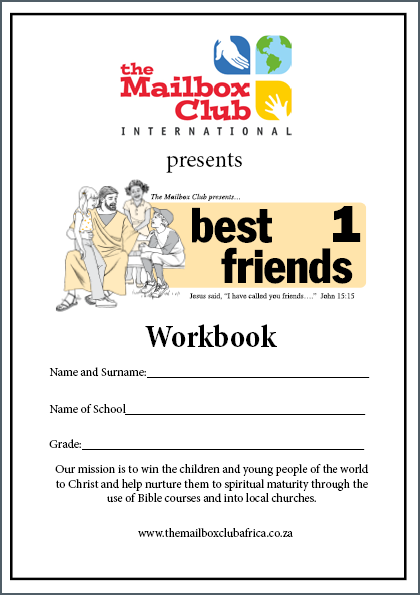 Best Friends 2 (Ages 8-10) - Twelve lessons - Jesus is 'Christ' the promised Savior; Jesus is 'the God-man'; Jesus is the Lamb of God; Jesus is Lord of all; I am accepted in Christ; How to live the Christian life; I belong to Jesus; I must obey Jesus; I must pray to the Father; I must become more like Jesus; I have victory in Jesus; I must win others to Jesus. 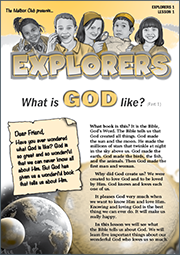 Explorers 1 (Ages 10-13) - Twelve lessons - Attributes of God (1 & 2); Man - God most wonderful creation; Satan - God's enemy; Resurrection, Ascension and rule of Jesus; Why we sin and how to be forgiven; Anyone can be saved; Jesus will return again; I am a new person in Christ; How to live the 'Christ-life'. 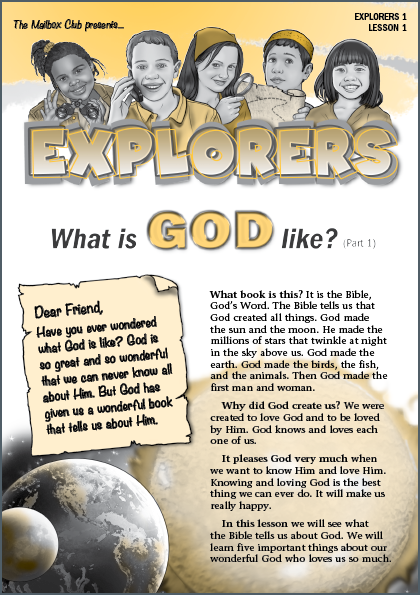 Explorers 2 (Ages 10-13) - Twelve lessons - Jesus Christ is God; Jesus Christ is 'Lord of all'; Assurance of salvation; Jesus is the head of God's new family; What it means to be 'in Christ'; Christ lives in me and meets my needs; 5 ways to have victory over the world; How God dealt with 'Self'; Christ is my victory over Satan; How to grow spiritually through Bible Study and fellowship; How to share the Gospel; I am chosen, redeemed and loved. 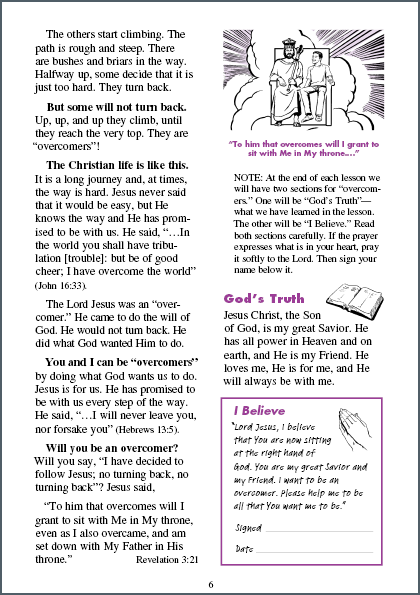 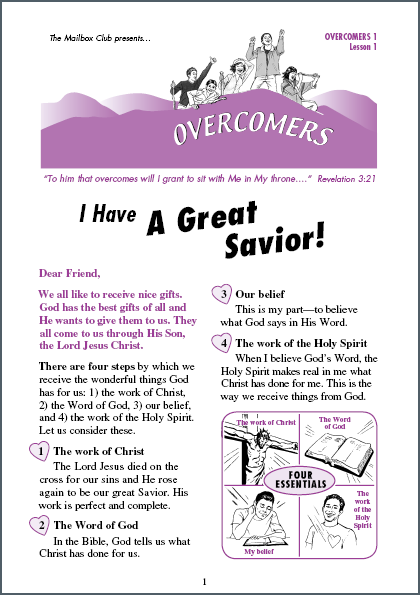 Overcomers 1 (Ages 13+) - Twelve lessons - Jesus Christ is my Great Savior; I have a new family in Christ; I am forgiven and loved; I am a new person in Christ; What it means to be 'in Christ'; Christ is my righteousness; How to 'give' myself to God; To serve Christ or Self? 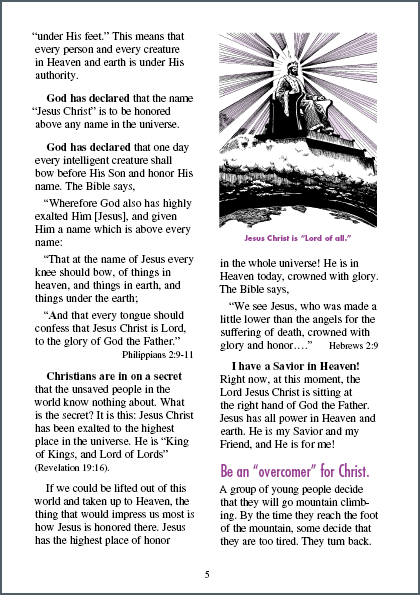 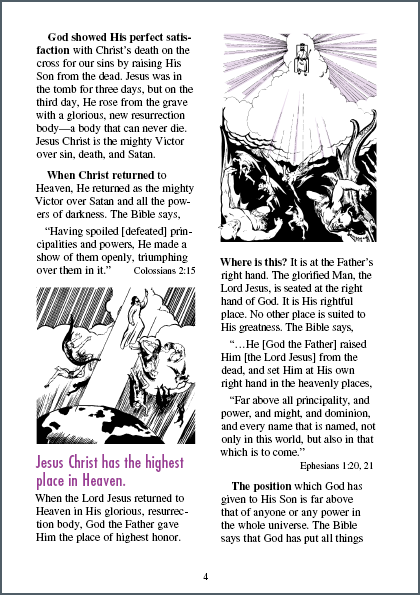 ; Christ is my life; The Church - a body of believers; The Church - Christ's Treasure.